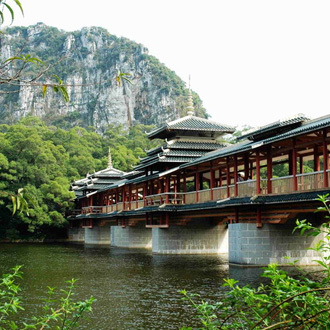 Liuzhou is a prefecture-level city in north-central Guangxi Zhuang Autonomous Region, People's Republic of China. The prefecture's population was 3,758,700 in 2010, including 1,436,599 in the built-up area made of 4 urban districts. Its total area is 18,777 km2 (7,250 sq mi) and 667 km2 (258 sq mi) for built up area. 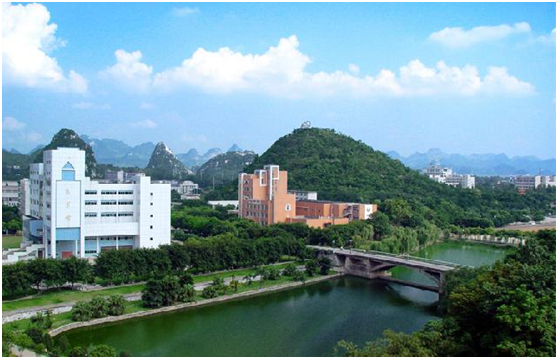 Guangxi University of Science and Technology is a work-oriented, professional department covering engineering, management, science, medicine, economics, literature, law, art, education, etc., directly under the administration of the Guangxi Zhuang Autonomous Region government. The school is located in the birthplace of the ancient Chinese mankind "Liujiang people", the industrial pillar of Guangxi and the second largest city in Guangxi---Liuzhou City. 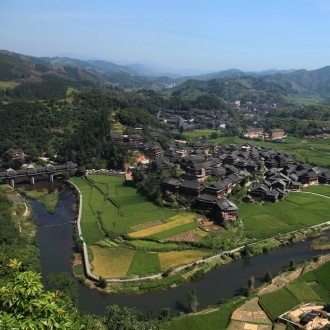 Today, Liuzhou is not only a national ecological livable, excellent tourism and historical and cultural city, but also a southwest industrial town and a Guangxi industrial center. Its total industrial output value accounts for nearly one quarter of Guangxi's industry. The automobile industry is developing rapidly. It has the production bases of SAIC, FAW, Dongfeng and China National Heavy Duty Truck Group. It has become the top five cities in China's automobile manufacturing industry and the seven demonstration bases of the automobile industry. In 2017, the annual output of automobiles exceeded 2.5 million, accounting for nearly 10% of the total national automobile production. Liuzhou is also a pilot city for the integration of national industrialization informationization, national technological innovation, and national science and technology economic system. It is regarded as China's economic transformation model city and China's most innovative and competitive economic city. 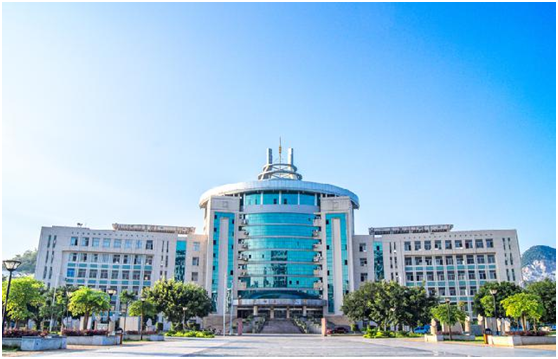 The school has three campuses, namely Donghuan, Liushi and Liudong (in planning and construction), and there are 25,000 full-time undergraduate students, graduate students and international students. There are 20 secondary colleges, 19 research institutes (centers), 4 affiliated hospitals, 79 undergraduate majors, and more than 1,400 full-time teachers. The school has a beautiful environment and a harmonious campus. It is a "garden-style unit" named by Liuzhou City. 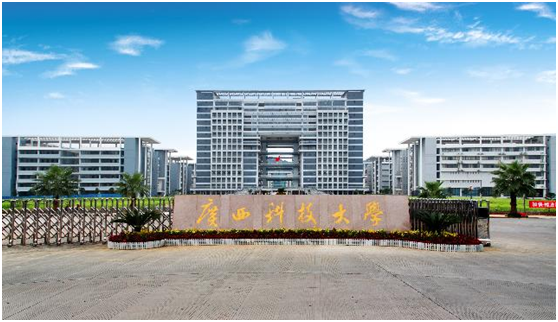 It has won the "National Model Workers' Home", "National Campus Culture Advanced Unit", "Autonomous Region Civilized Unit", and National "National Reading Demonstration Base". 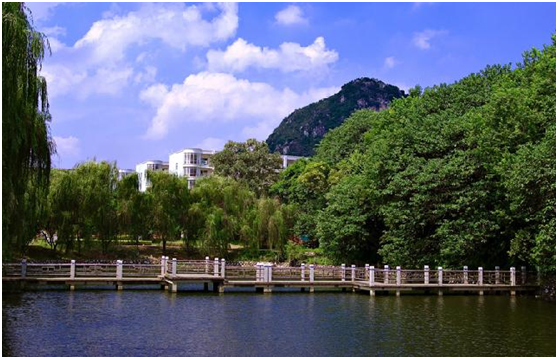 And many other honorary titles, is also the only undergraduate college in Guangxi that has won the “Autonomous Region Safe and Civilized Campus” for 10 consecutive years.